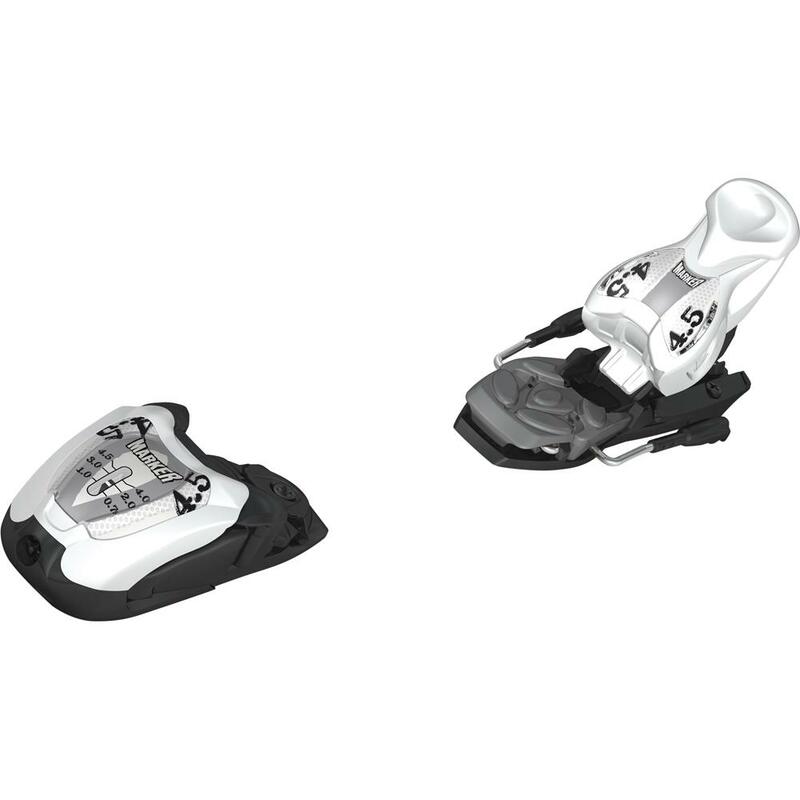 The Marker M 4.5 EPS Ski Binding features a re-designed heel that's lighter than ever before. This entry-level binding has a compact heel for increased control and a no-fuss quick entry. Young skiers benefit from the same safety and performance features used in the adult binding construction. The Biotech Toe System has upward release, and the active AFD offsets friction for consistent release. "Are the 6120M1WS bindings for adult skiis or child skiis?" "This is a youth ski binding. "